Win A SOLAR LIGHT Daily! 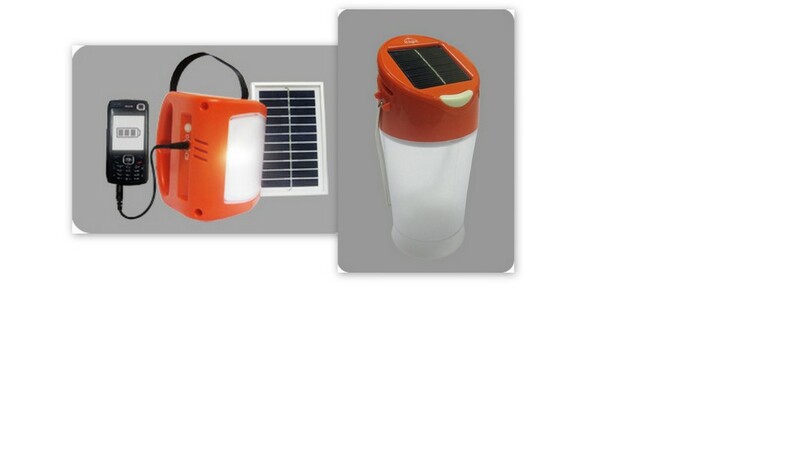 Contest Open for People residing in India only, rush your entries and Get a chance to win a S1 Solar Light Daily!! The contest runs for 10 days in January. The questionnaire will be in the form of multiple choice answers, the answers are hidden everywhere in the d.light website. One Winner will be announced daily after 7 pm. The winner needs to answer all the five questions correctly. There will be a lucky draw contest in case multiple aspirers. The winner’s name will be announced in this space only. So please keep looking here for more news and excitement. We will first contact the winner over his/ her phone and then after confirmation ship the prize to the registered postal address. We hold the sole discretion in this regard. You need to provide your personal details like Name, Mobile No. and Address. Please be cautious to key in accurately as we would need to contact you for verification and sending the winning prizes. Please be assured that your personal details will be held confidential. Q1 d.light design achieved a major milestone of empowering _________ lives worldwide through its solar lighting products. Q2 The CEO of d.light is _______. 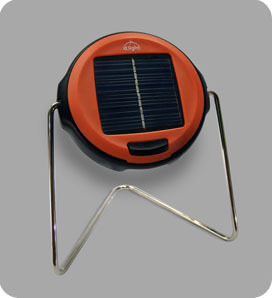 Q3 ___________ product is a dual-purpose solar light and mobile charger. Q4 d.light corporate head quarters is in _______. Q5 d.light has been certified as a “B Corp” by ________, which certifies that d.light meets rigorous standards of social and environmental performance, accountability, and transparency. Other products by d.light design s250 (INR 1699) & s10 (INR 549).